Chapel Choir rehearses twice a week, and sings for the ecumenical Christian worship service in the Chapel on Sundays. There are also a number of special services and concerts we perform in each semester. Chapel Choir is a mixed choral ensemble, consisting of approximately 70 undergraduate students, graduate students, faculty, and community members, all coming from a diverse range of backgrounds and disciplines. 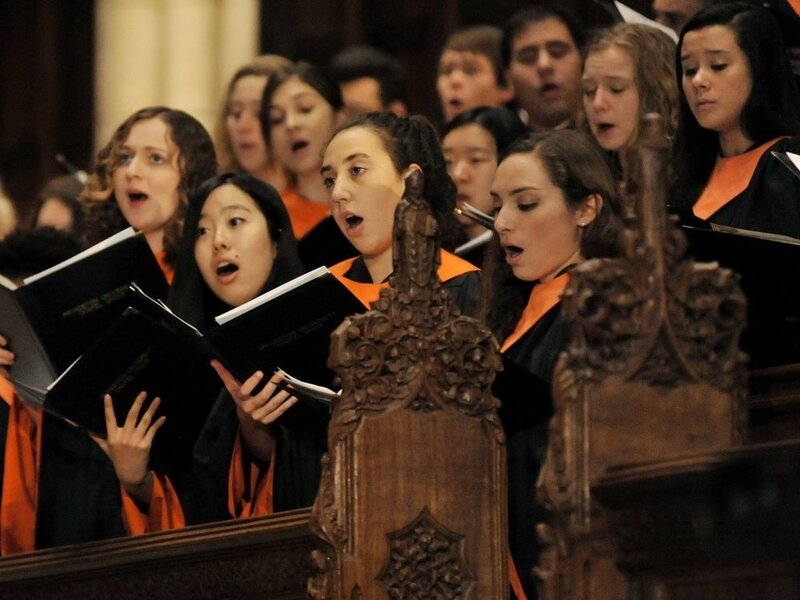 Chapel Choir sings from a wide-spanning repertoire that features a variety of musical styles in different languages, from Bach to McFerrin, Palestrina to Gjeilo. 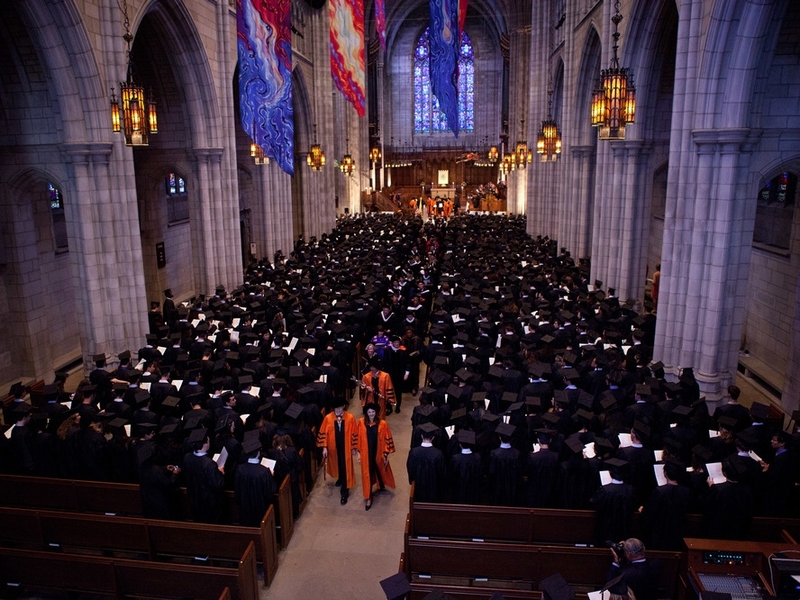 Since its founding in 1746, the University has always had a dedicated space for religious activities. Over the years, as the spiritual needs of the student body shifted, both Chapel Choir and the Chapel have evolved to reflect these changes.